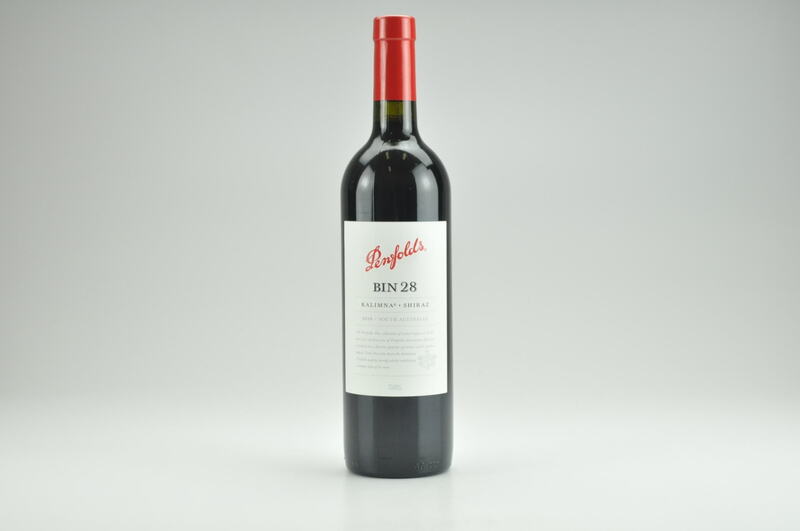 Wine Advocate #135 Jun 2001 Robert Parker 91 Drink: 2001 - 2009 $30-$65 (45) The 1999 Steading, a southern Rhone blend of 60% Grenache, 20% Shiraz, and 20% Mourvedre. 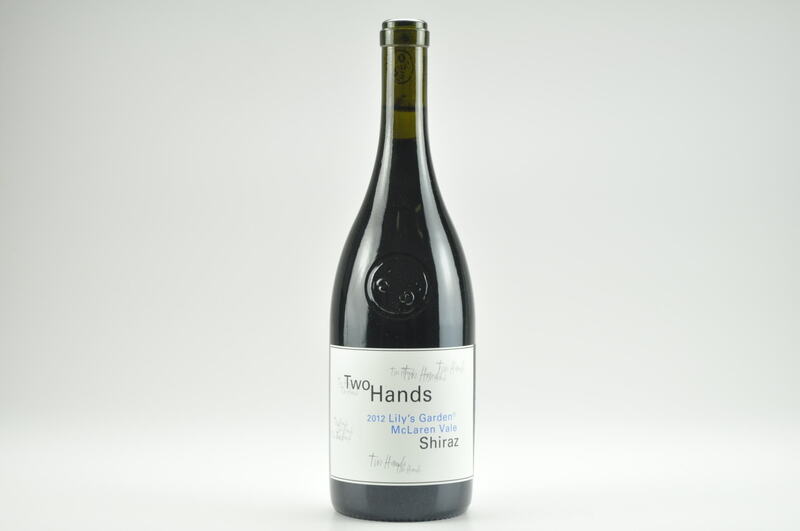 Two thousand cases were produced of this Chateauneuf du Pape look-alike from Australia's Barossa Valley. 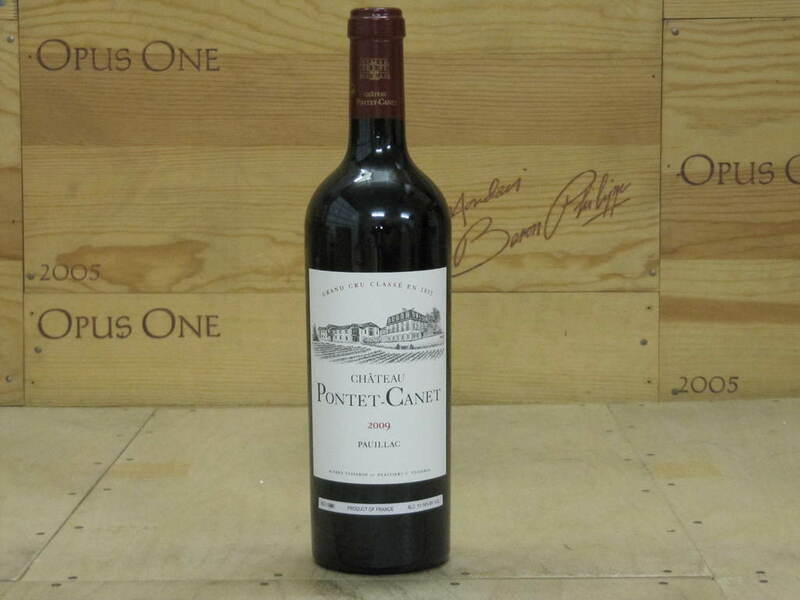 It is a terrific, deep purple-colored effort offering a sweet nose of pepper, black fruits, earth, tobacco, and cassis. 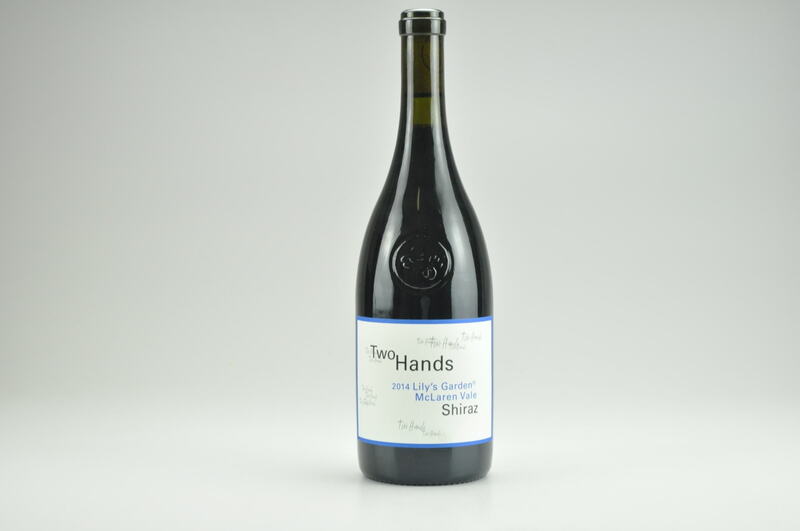 Sweet on the attack (from ripe fruit, not sugar), this full-bodied, concentrated, powerful wine (14.5% alcohol) builds in the mouth to a creamy textured, blockbuster finish. While hard to resist, it will drink well for 7-8 years. 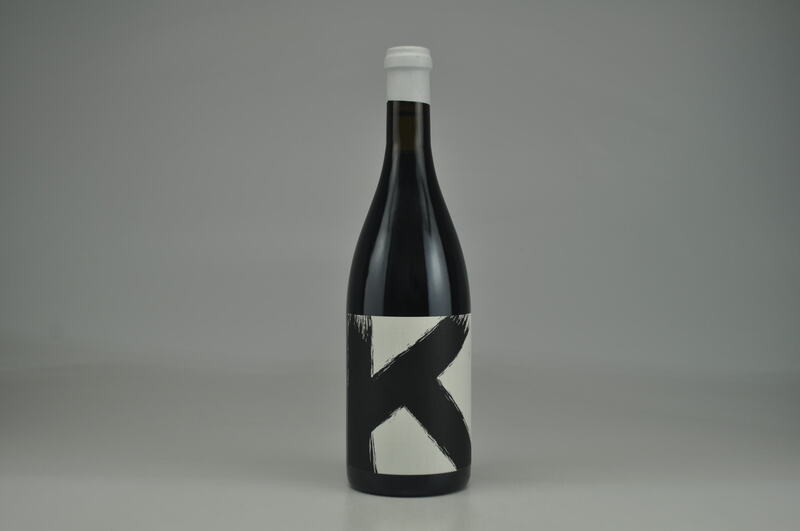 This wine not only makes for compelling drinking, but it is also a huge amount of fun, and isn't that what it's all about? 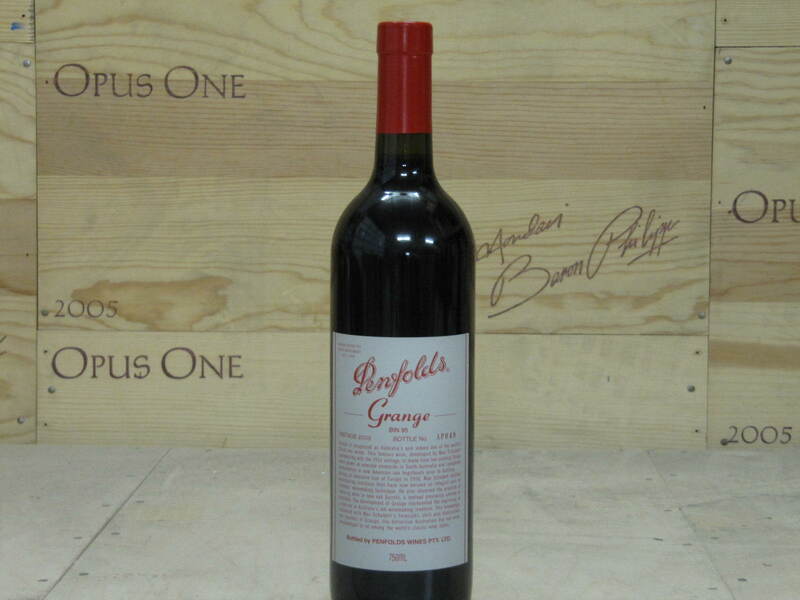 If I had to give an award to Australia's finest winemaker in 2001, it would be hard not to consider David Powell.